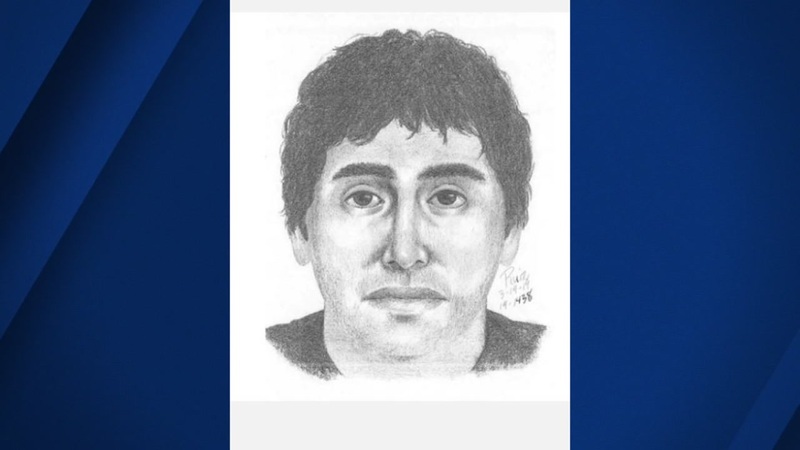 PALO ALTO, Calif. (KGO) -- Palo Alto police hope a sketch helps them find a man who broke into a woman's home, entered her bedroom, turned off the lights, and then sat next to her on her bed. Detectives say it happened on El Camino Real near Ventura Avenue, around 3:45 Sunday morning. The woman quickly left her bedroom and was not hurt. She told police the intruder left her room moments later. The victim had been studying when he came into her room. She described him as wearing gloves and a hooded sweatshirt and holding a flashlight. Detectives are trying to find out why the man entered the woman's home. He's described as being standing about 5-foot-8 and weighing about 180 pounds. He appears to be in his 30's. If you've seen him, you're urged to call Palo Alto Police at 650-329-2413.